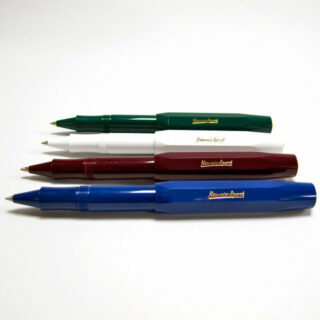 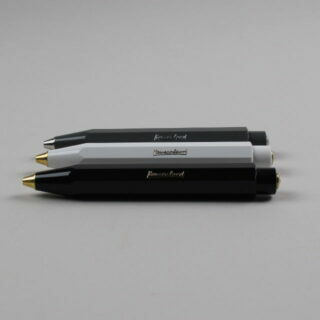 The stylish and compact design of these pens mean they can be easily kept in a pocket or bag. 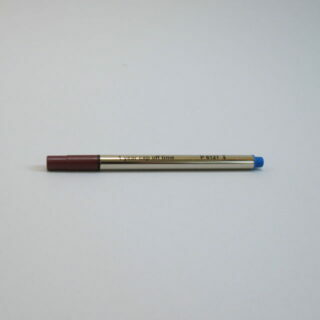 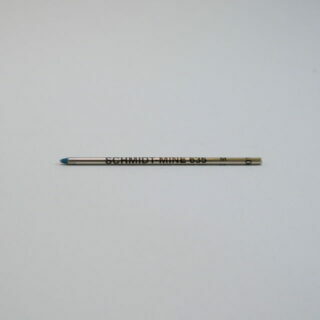 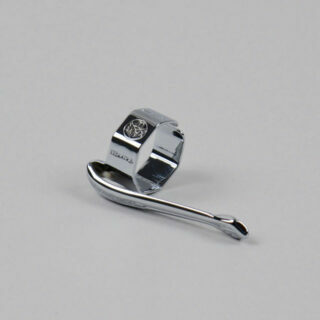 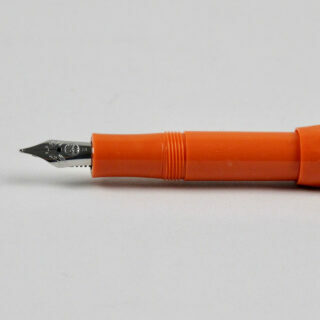 The large cap unscrews and the two parts can then be slid together to form a standard sized pen. 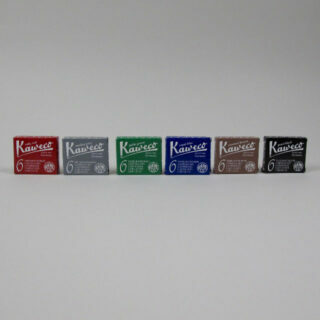 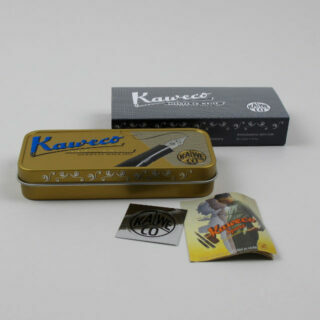 Kaweco have been making pens in Germany since 1883. 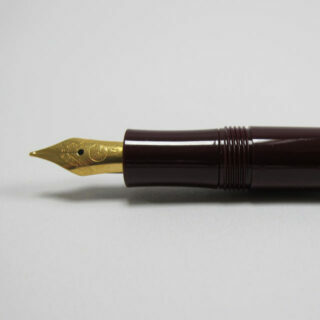 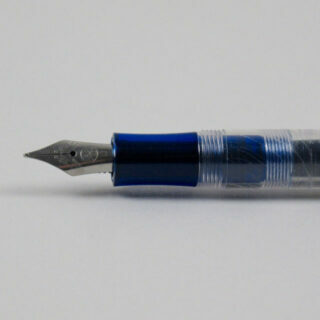 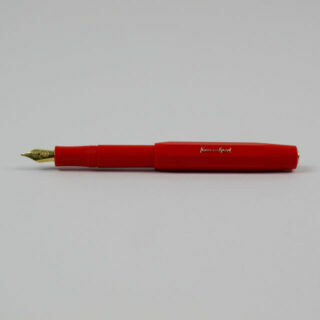 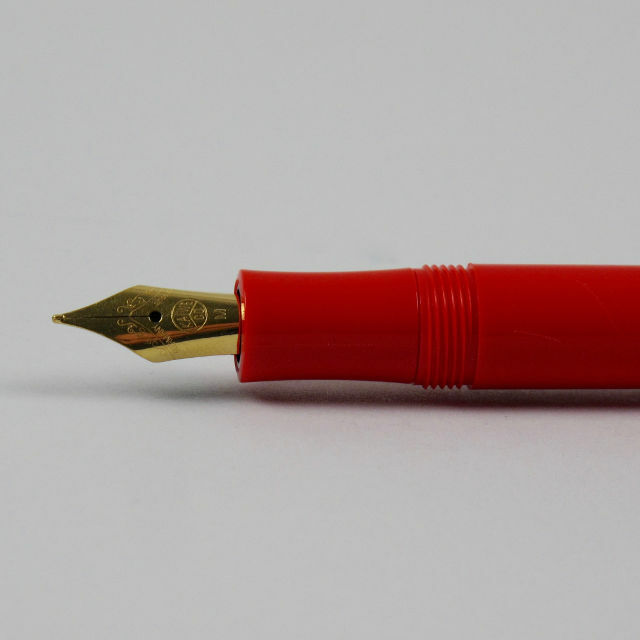 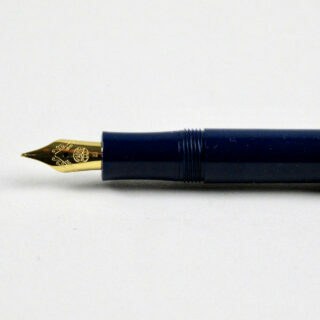 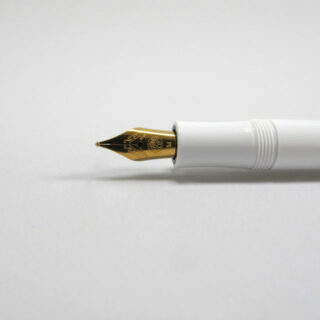 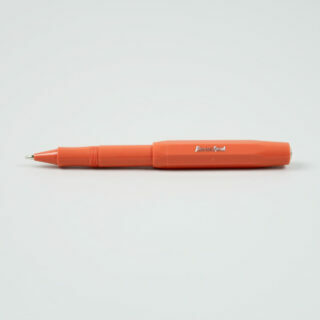 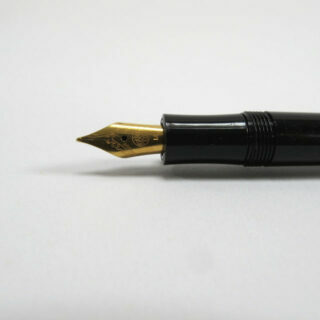 We also have the fountain pen available in other colours. 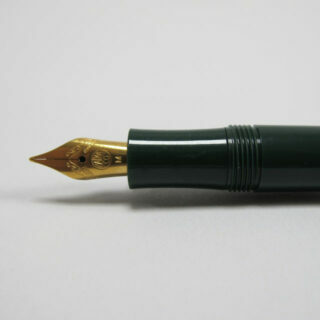 Length when open and extended 13cm.